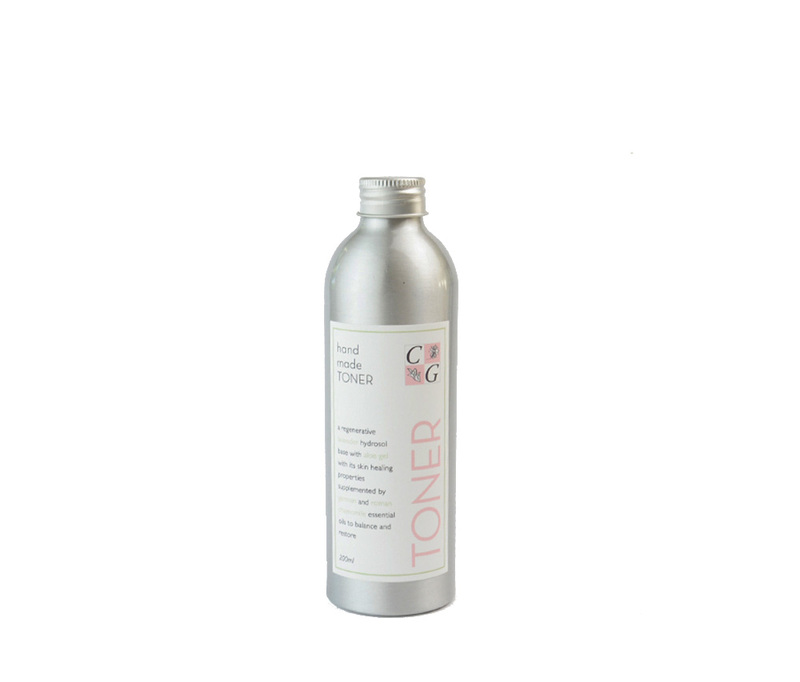 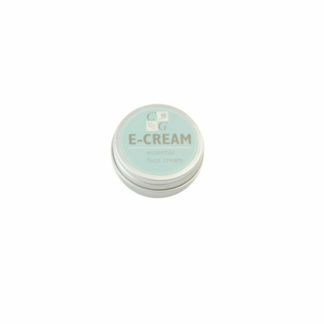 View cart “Chamomile Cream Cleanser – 200ml” has been added to your cart. Soothing aloe and lavender, chamomile and frankincense hydrosols to refresh and harmonise. 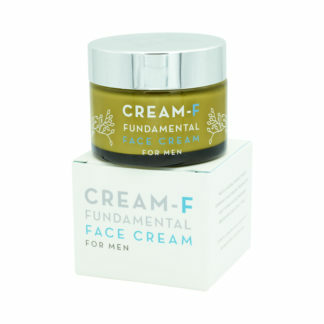 Natural healing and regenerative aloe gel combined with beneficial hydrosols of lavender (famed for its regenerative effects on damaged or fragile skin), frankincense (anti-ageing) and chamomile (an excellent cleanser for problem skins) as well as tea tree and chamomile essential oils from our farm at the base of Mt Kenya. 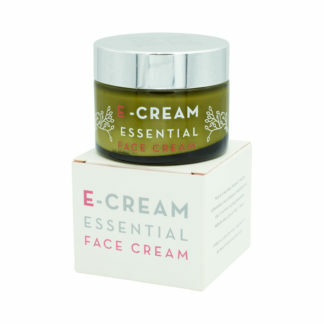 Apply to the face and neck with a cotton wool pad after using our face mask, cleansing or exfoliating. Aqua, Aloe barbadensis, Lavandula hydrosol, Boswellia neglecta hydrosol, Matricaria recutita hydrosol, Melaleuca alternifolia, Anthemis Nobilis.